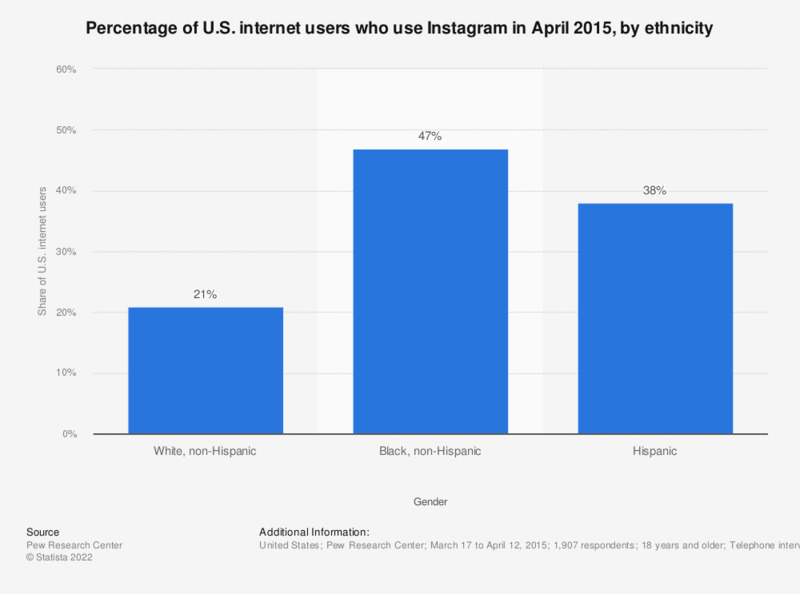 This statistic shows the share of internet users in the United States who were using Instagram as of April 2015, sorted by ethnicity. During that period of time, 47 percent of Black, non-Hispanic internet users used the photo sharing app. Women: Do you share and post professionally-taken photos?